Dallas Rakestraw is a native of Wichita, Kansas. He has worked since he was 14 years old. Dallas believes hard work and determination are two of his greatest strengths. And he utilizes these attributes each time he defends a company, insurance carrier or third-party administrator in a workers compensation case. 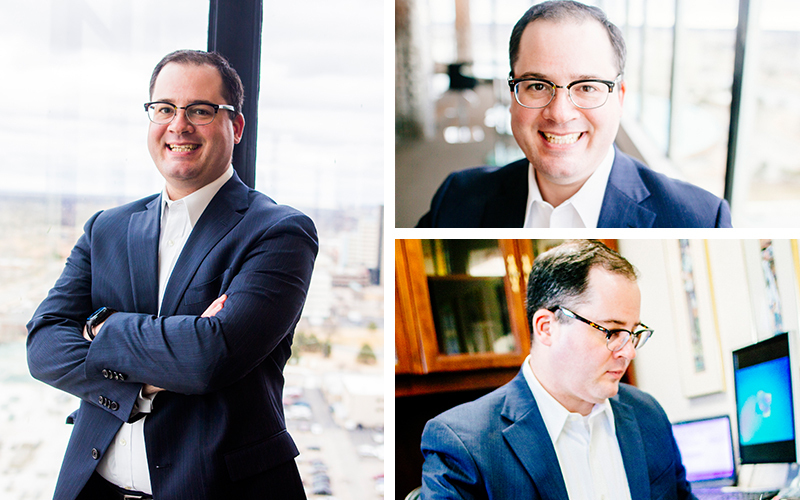 While Dallas works aggressively to resolve cases as favorably as possible for his clients, he is easily approachable. He loves to discuss history, literature or his favorite topic—his three small children. He is usually recovering from one of their latest antics. While the law can sometimes be complex, it’s my job to explain it.